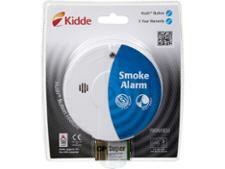 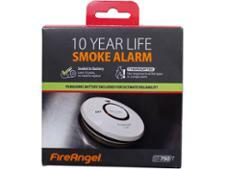 Smoke alarm reviews - Which? 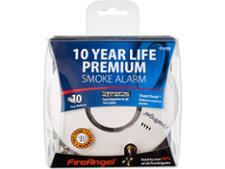 Speed really matters when it comes to smoke alarms. 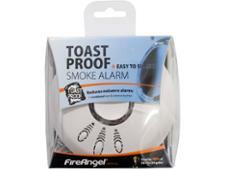 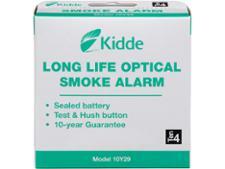 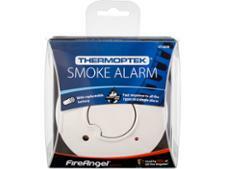 That’s why our reviews reveal exactly how quickly each alarm detects smoke in our four test fires. 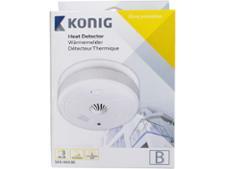 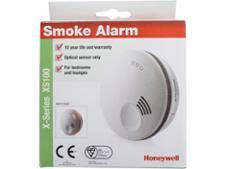 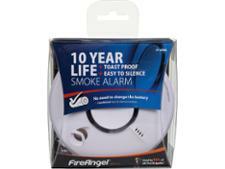 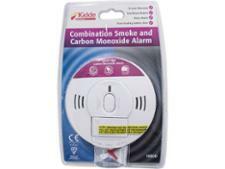 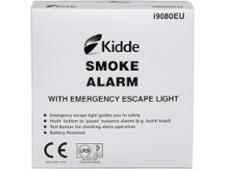 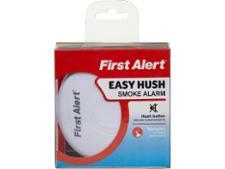 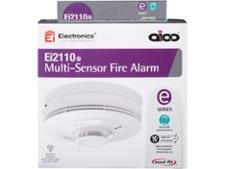 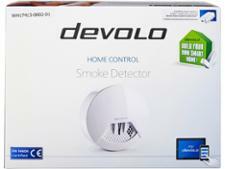 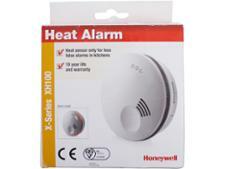 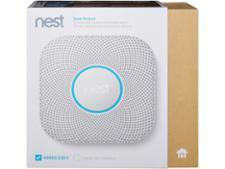 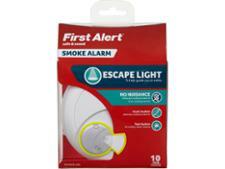 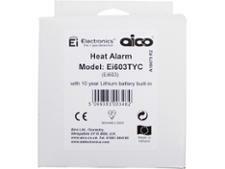 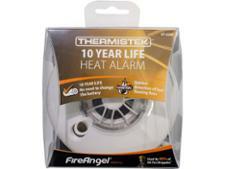 Only the very fastest smoke alarms can become Best Buys. 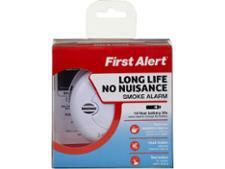 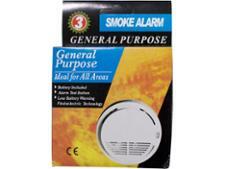 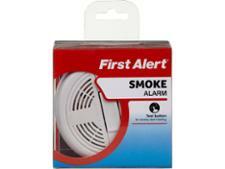 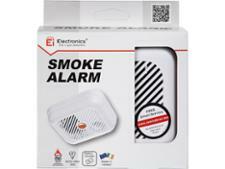 Alarms that fail to detect the presence of smoke are Don’t Buys. 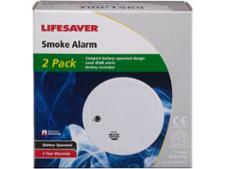 To find the best smoke alarm for you – one that will detect smoke quickly every time – check out our smoke alarms buying guide.